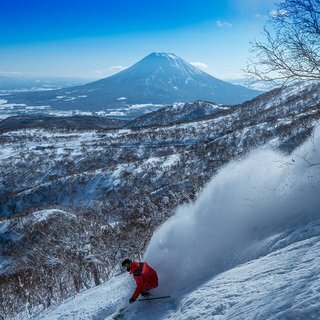 Vacation Niseko is the trusted property manager for over 100 properties in the Niseko area. 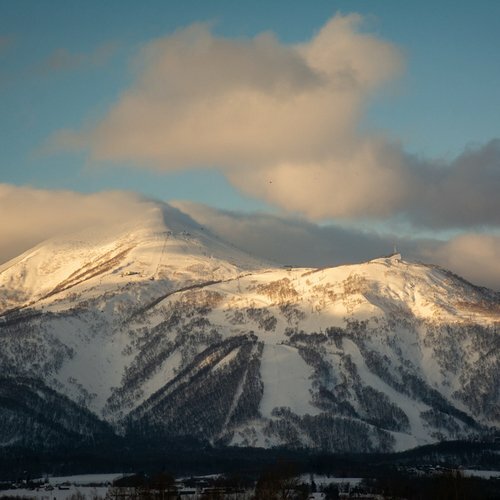 Based in Hirafu village, acknowledged as the heart of Niseko, we are available year round. Our proven expertise and knowledge ensures that all of our properties achieve the best possible returns and value growth potential. Property Services Vacation Niseko will look after your property like it is our own. 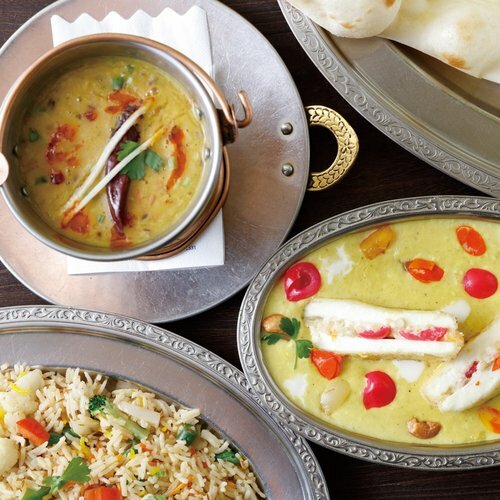 We are always on hand to take responsibility for all elements of managing your property. 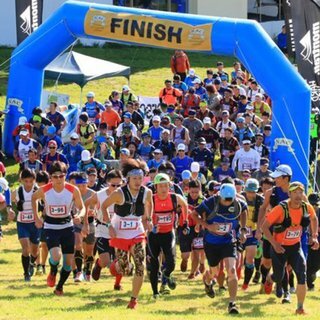 Licensing and Registration Services Vacation Niseko will arrange the compulsory official registrations required for your property or optional needs. Owner-First Benefit Plan Our owners have access to the most comprehensive list of owner benefits in Niseko, unique to Vacation Niseko and the only property management company in Niseko to be able to offer this level of discounts. 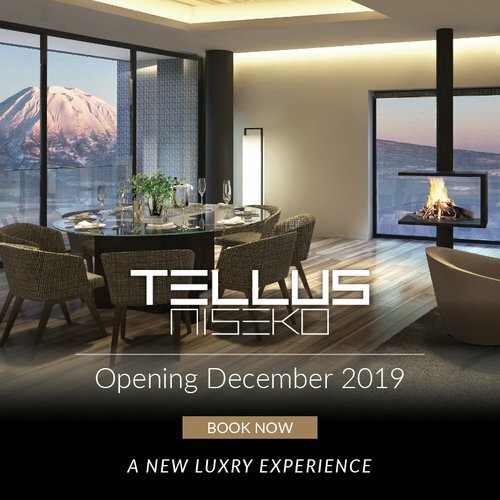 Marketing Your Property Vacation Niseko will promote your property to world-wide travel agents and ground service providers, generating maximum rental revenue for your property. 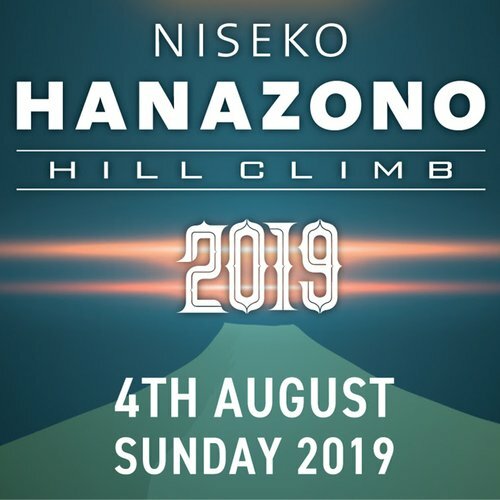 Keeping You Informed Every Vacation Niseko client is given their own confidential login to access their information at any time. This reporting system is designed to provide total transparency, acting as a window into all details of their investment. 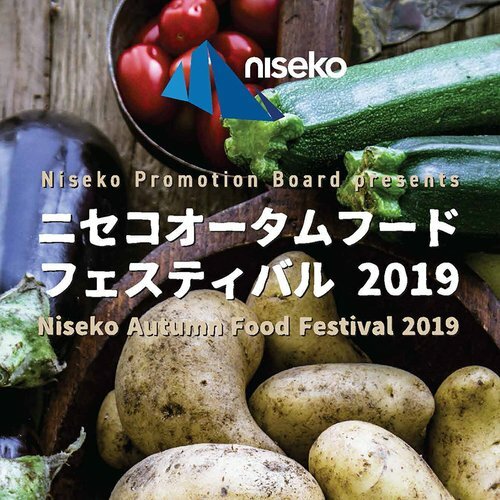 Vacation Niseko provides you with your information at your fingertips. 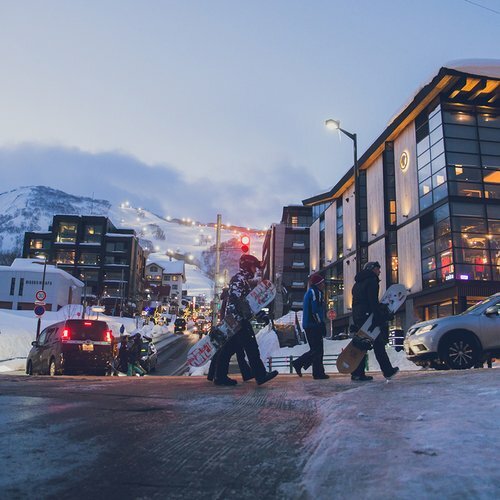 Client Liaison For your convenience, Vacation Niseko has a dedicated full-time client liaison that is just an email or phone call away, ensuring your queries or concerns are answered promptly and professionally by someone you know. 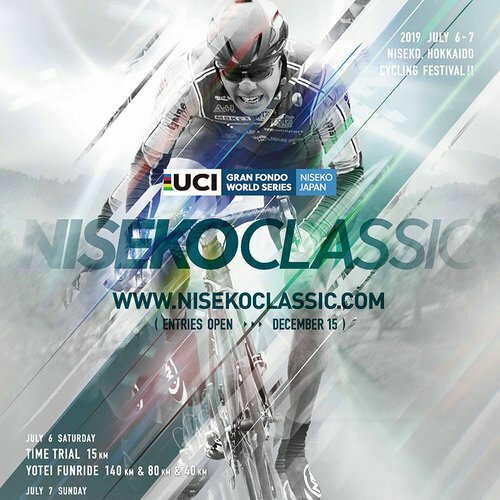 Niseko United has joined a stable of the world's most iconic ski resorts by joining the Ikon Pass. Read more about this exciting partnership!